Fox’s “Empire” Debuts Two New Songs Featuring Jussie Smollett & Yazz For Season 2! As we gear up for the Season 2 debut of “Empire”, which premieres Sept. 23rd at 9 p.m. ET/PT, Columbia Records has released two new songs off the second season’s forthcoming soundtrack. 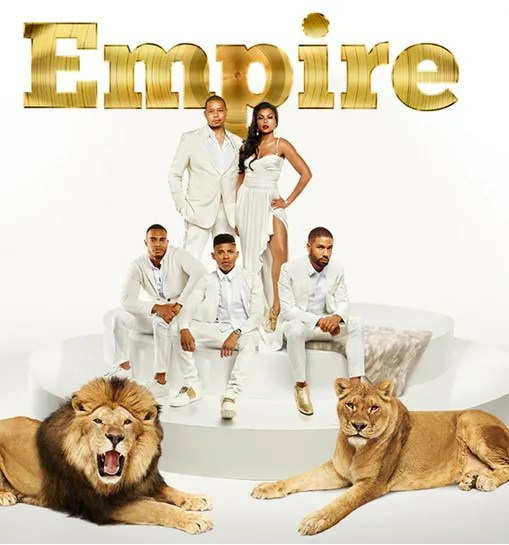 The tracks go along with the theme of Season 2 which will pick up three months after Lucious’ shocking arrest and incarceration at the end of last season. Knowing Lucious won’t be held much longer in prison, Cookie and her allies within the Lyon family make a desperate attempt to seize control of the company. But as the Lyons continue to battle each other, a bigger external threat emerges that could force them to unite. “No Doubt About It” is a Ne-yo penned track which features Jussie Smollett (Jamal Lyon) collaborating with Pitbull. Do you want to be one of the first people to watch the Empire Season 2 premiere before everyone else? If you’ll be in the New York area on Sept. 12, sign up to attend our exclusive Empire premiere event!